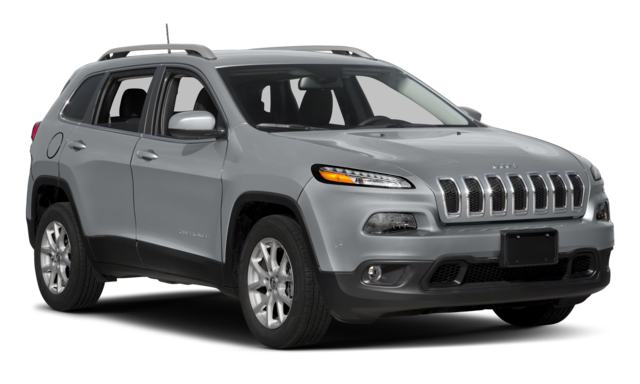 Although both the Cherokee and Grand Cherokee have similar features like UconnectⓇ, Trail RatedⓇ models, and more, they have a few things that separate them as well. Find out how the 2019 Jeep Cherokee and 2018 Jeep Grand Cherokee match up in performance, safety, and interior features at Connors Chrysler Dodge Jeep Ram near Portage. Both the Cherokee and the Grand Cherokee provide the off-roading features and power Valparaiso drivers expect from a Jeep, but differ in engine options and towing capacity. 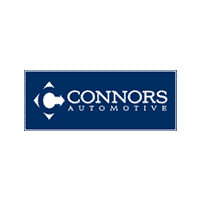 Check Out Both Today at Connors Chrysler Dodge Jeep Ram! 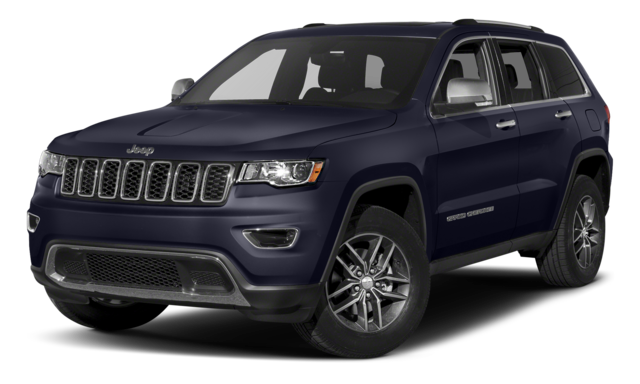 Browse our new vehicle specials to ensure you are getting the best price, and look at other comparisons like the Jeep Cherokee vs. Jeep Compass, Jeep Cherokee vs. Dodge Durango, and Jeep Cherokee vs. Chevy Equinox. Please contact us today with any questions you may have, and then come visit us in Chesterton.